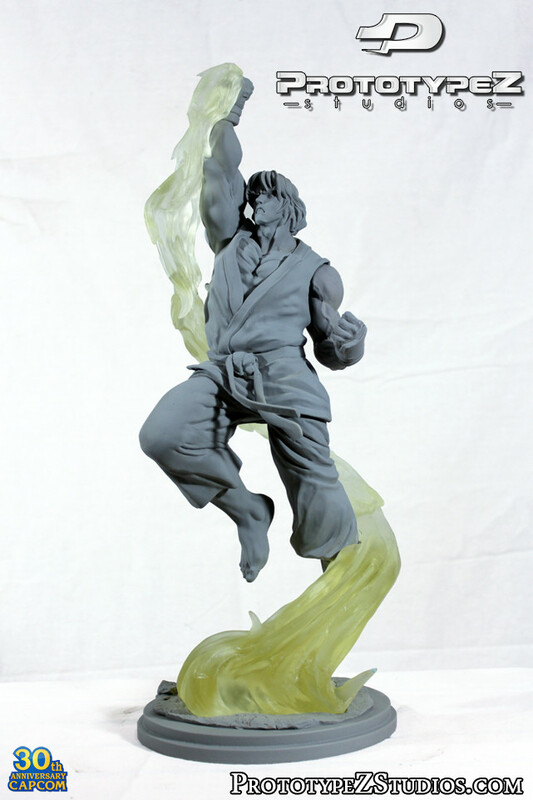 In December of 2013, PrototypeZ Studios announced they had secured the ThunderCats license to produce resin model kits of the classic characters. Since then, fans have eagerly awaited more news about the line. 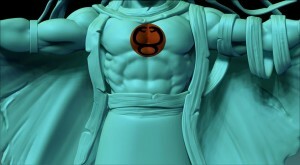 ThunderCats.org is pleased to report that progress on the line is delayed, but is still underway. In September of 2014, Erick told us that he was busy finishing Lion-O and had also started working on Panthro. He was hoping to have Lion-O approved by Warner Brothers in October and then begin production. 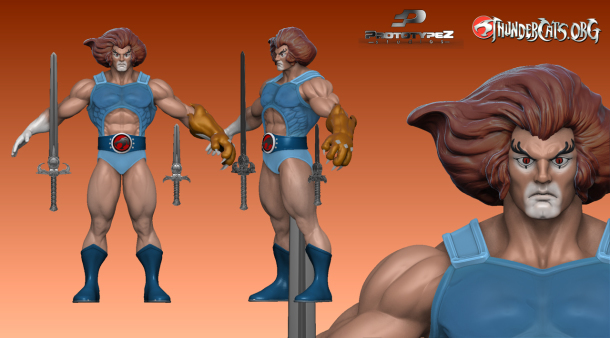 On January 23rd, 2015 Erick sent us the Lion-O work in progress model image pictured here, which shows that there is still quite a bit of work to be done. 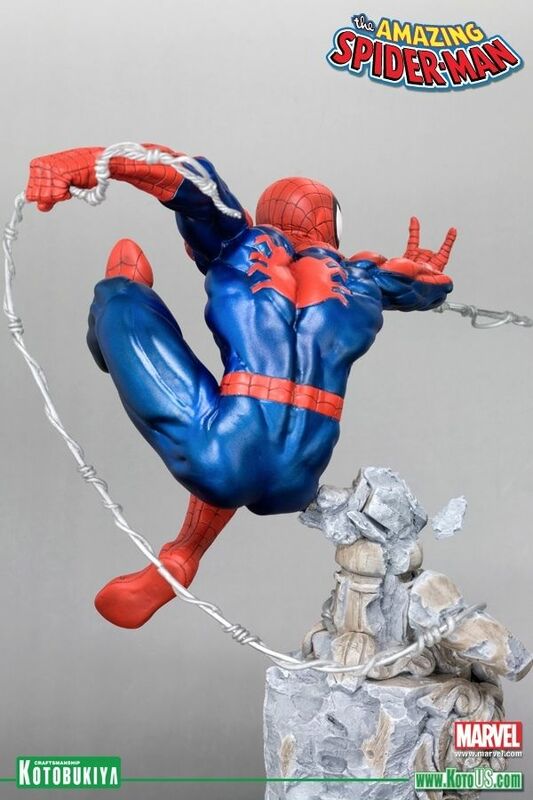 A pose will need to be selected, and a polished sculpt still needs to be completed, but we do get a good idea of the direction this piece is moving in. 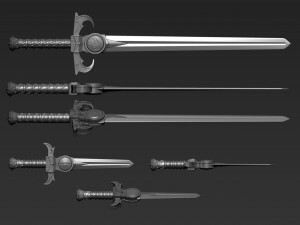 We’ll share more early looks at the line as soon as Erick is ready to unveil them. Fans can expect a highly detailed collectible. 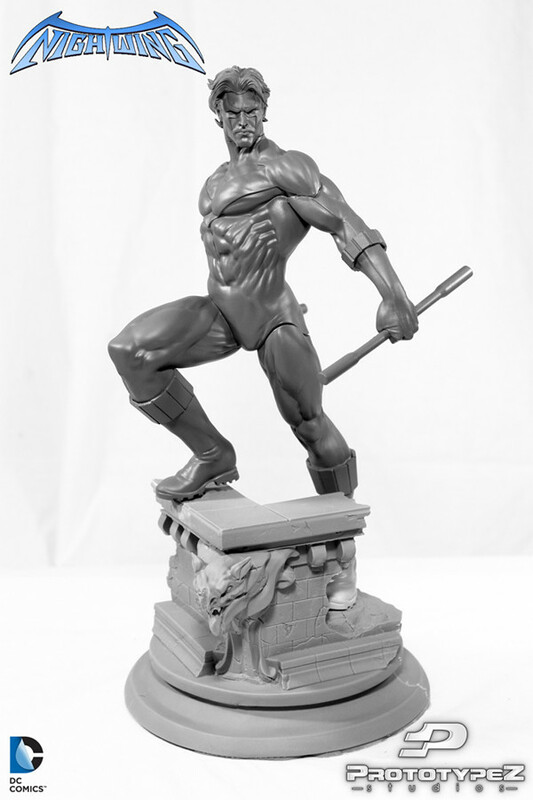 The model kits produced by PrototypeZ studios are first generation resin castings, which are the same quality as the prototypes that conventional statue companies provide to factories for manufacture. 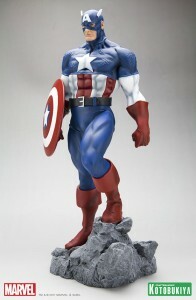 In conventional statue production this cast is called the “Tool Master” which is then molded at the factory level to create the next cast. In effect the collector receives a copy of a copy, and in some cases even a “third generation” copy. 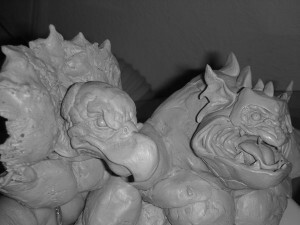 In this process some of the original sculpt detail is lost. 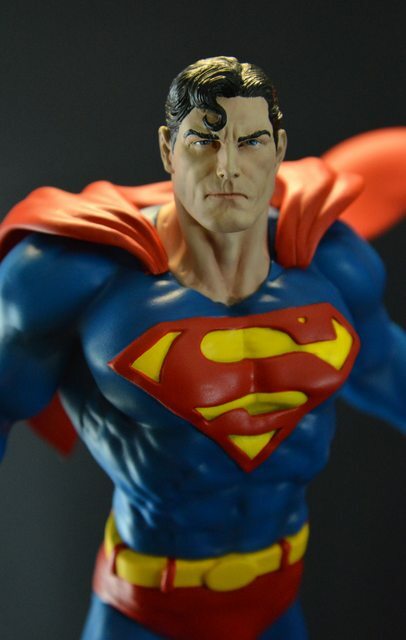 PrototypeZ Studios’ kits however are a carbon copy of the wax sculpt and maintain all of the fine details put there by the sculptor. 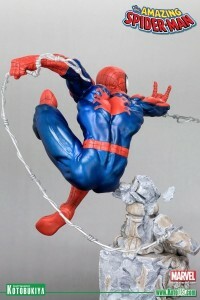 They are made with extremely durable resin and are far less fragile than polystone, which is the material that most collectible statues are made from. The kits are produced in several parts and some assembly will be required. 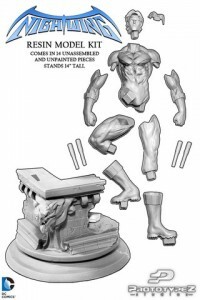 The kits are shipped unassembled and unpainted. 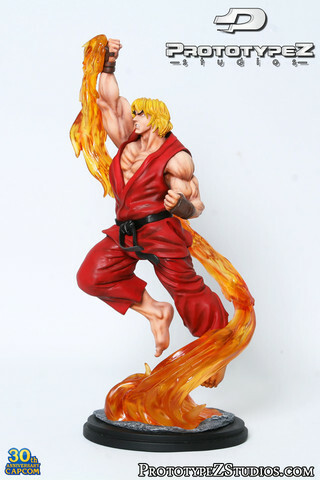 If you choose to have your kit painted, you can arrange for a local artist to work on your piece or PrototypeZ Studios can make arrangements for you. 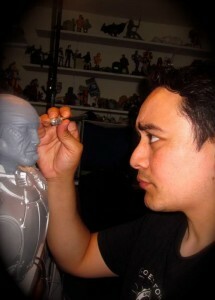 Erick is a professional sculptor, with over 18 years of experience working for the Toy and Collectibles Industries. 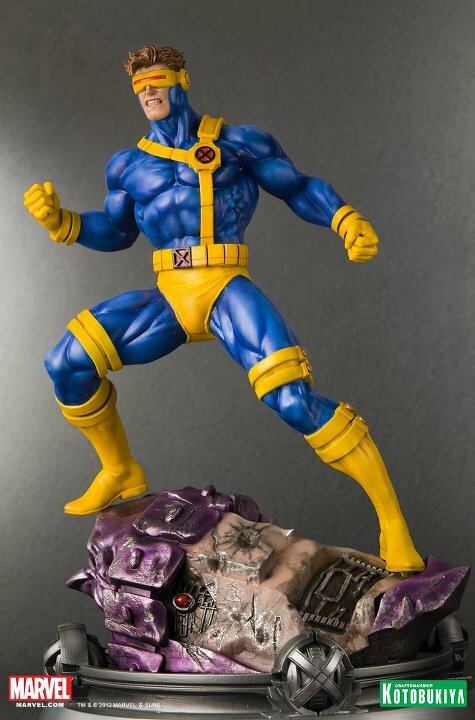 His style is dynamic and he has sculpted across many genres, from American streamline comic book styles, Japanese Anime/Manga, mechanical characters, beautiful women, creatures and monsters, or portraits. Erick has most recently sculpted the DC Universe line and Street Fighter line. 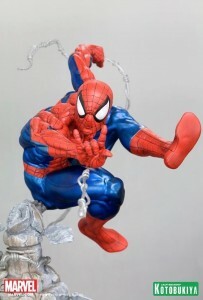 Before forming PrototypeZ Studious with colleagues Jorge Martinez and Glenn Ylaya, Erick worked for some of the most renowned companies in the collectibles business. A highlight has been his work at Kotobukiya where Erick was the Designer / Sculptor and Managing Advisor in Product Planning and Development. See the gallery below for some examples of Erick’s innovative and highly detailed work.